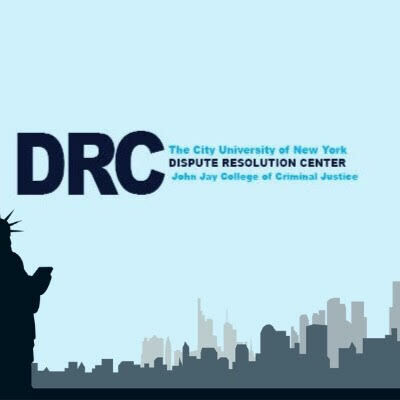 The Monthly NYC-DR Breakfast co-sponsored by the CUNY Dispute Resolution Center at John Jay College and the Association for Conflict Resolution of Greater New York is held each first Thursday of the month at John Jay College. The Breakfast is free and welcomes all. 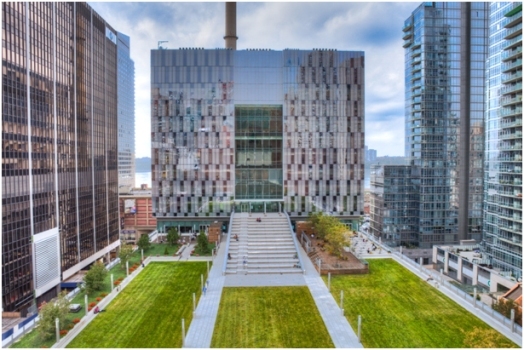 Since 1993, John Jay College of Criminal Justice has housed the City University of New York Dispute Resolution Center (CUNY DRC), a university based academic center which serves as a comprehensive coordinating mechanism to advance research and innovative program development throughout the City University as well as the New York City metropolitan area. For more information, please contact Director Maria Volpe. THIS SITE IS BEING CONSTRUCTED.